Citizen rebellions exploding all around the country .People Power taking back our democracy. People fed up with partisan warfare and gridlock in Washington. The states are now the battleground. More and more ordinary Americans realize that “It’s Up to Us” to fix our broken democracy, taking on every flaw in our politics – dark money, vote suppression, gerrymandering, Citizens United, Mega-Donors, hyper-partisanship It’s a great story, but it only gets skimpy media coverage. For us, it’s Topic #1. So watch our sequence – six states, six rebellions, six videos of grass heroes – ending with challenge from Florida reformers to other states – “If we can do it in Florida, you can do it in your state !!” . On our website, reclaimtheamericdandream.org, you can find state-by-state rundowns on all the big issues plus a list of organizations ready to help political newcomers get organized on reform. So join us here for stories of grassroots heroes making a difference, combating billionaire and corporate money, empowering small donors, fighting for voters rights, mobilizing movements to make our democracy fairer, more transparent and more inclusive. This is not a story of Republicans vs Democrats. 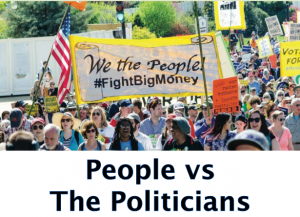 It’s a story of the People vs the Politicians, of People Power rising up against fat cats and power brokers – and winning. Sponsors: See a showing on April 12th with Hedrick Smith at 6:30PM on the Central Campus. 2320 South 19th, Tacoma, WA A follow-up Showing on April 26th at Center for Spiritual Living, 206 N "J" Street, Tacoma. 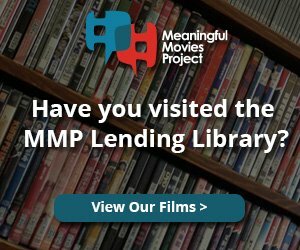 a new friend told me about meanfulmovies.org. I will show-up. I am looking forward to meeting more like-minded people. Action!